If you use Outlook and Sunrise for iOS, prepare for a merger. Microsoft on Wednesday announced it’s going to combine the two apps into a single beautiful experience. 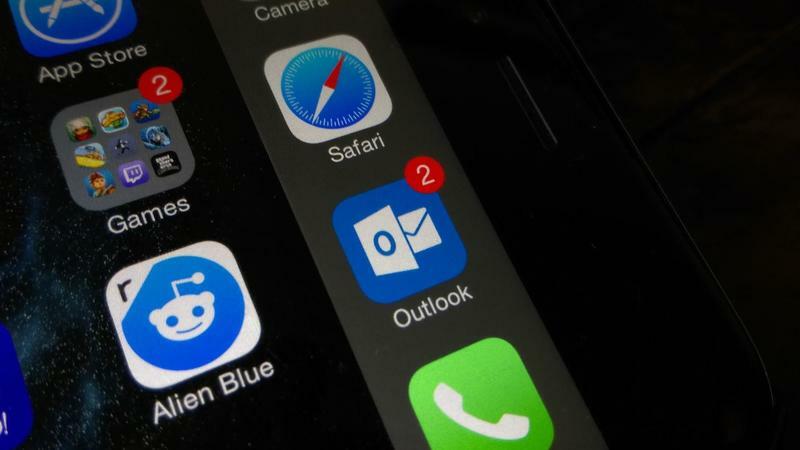 Users should begin seeing changes to Outlook with an update rolling out today; Microsoft has plans to show some love to Outlook for Android, too, but as of now attention is focused on the email app for iOS. Ever since Microsoft acquired Accompli and Sunrise, it was always expected the Redmond company would work toward combining the two experiences into one. But Microsoft isn’t just doing so all willy-nilly; the company wants to ensure the best features of each app stays intact during the transition, and that the apps remain easy to use. Right now features from Sunrise are moving over to Outlook, and at some point Sunrise will be discontinued entirely. 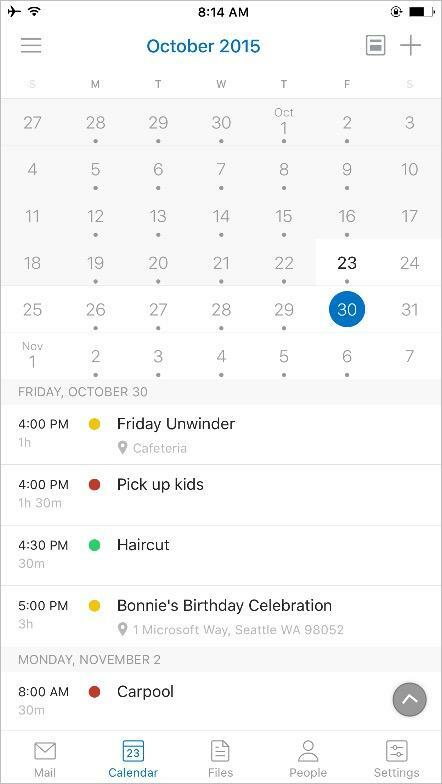 Microsoft hasn’t done much with Sunrise since acquiring the calendar app earlier this year, so this is the company’s way of utilizing its strengths while making the experience something patently Microsoft. In today’s update, Outlook should be more visually appealing and easier to navigate, and provide a more powerful calendar experience overall. 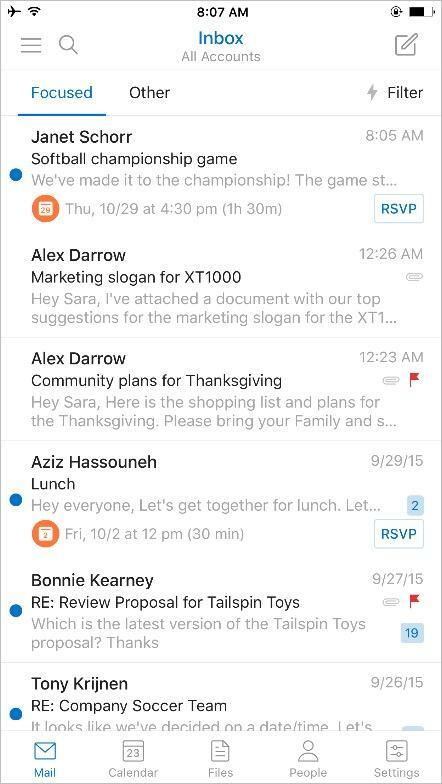 Microsoft revealed over 30 million people are using Outlook, so it wants to ensure the transition isn’t rushed. 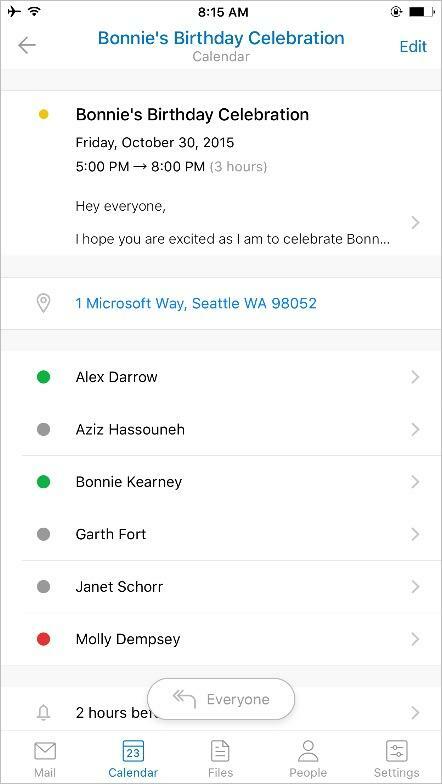 If you use another calendar app, it might be disappointing to hear that Microsoft is combining the service into Outlook. I use both anyway, so I’m thrilled the experience is being made into a single super app. Microsoft didn’t share a timetable for when Sunrise will disappear completely, but today’s Outlook update is the first step toward the calendar’s transition. 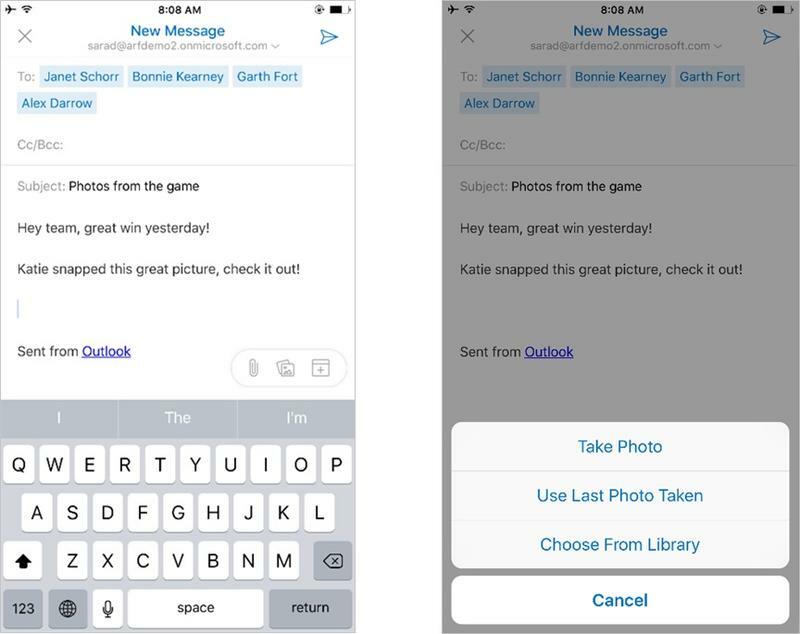 You can grab the Outlook update for iOS starting today.